Apart from the Long Call Vs Short Call strategies, there are more than 25 comparisons of each of these strategies with other option strategies. With all these comparisons, you should be able to filter the ones that work the best for you. Investor Obligation The trader has the obligation to buy the stock at the predetermined price at the time of expiration. The trader has the right to buy a security at a future date at a predefined price. The term long itself means buying a security or buying an option. Thus, with this, we wrap up our comparison on Long Call Vs Short Call option strategies. 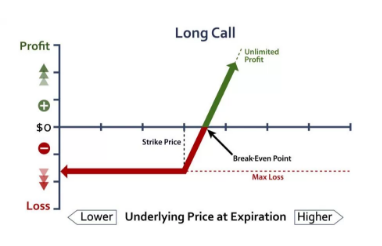 As mentioned above, if you are in a Bullish market situation and want to make unlimited profits on your trades, then Long Call is one of the options trading strategies you can opt for. The risk involved in this strategy is more than limited and thus, the strategy can only work for higher profits if you have the experience to run similar strategies in the past. 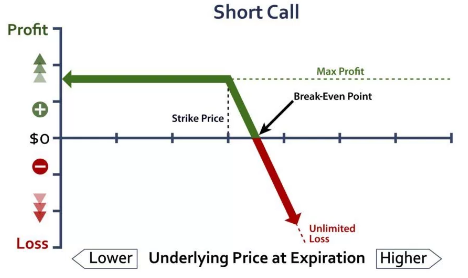 However, if you are looking to put minimal initial investment and have a high-risk appetite, then Short Call options strategy can work wonders for you.